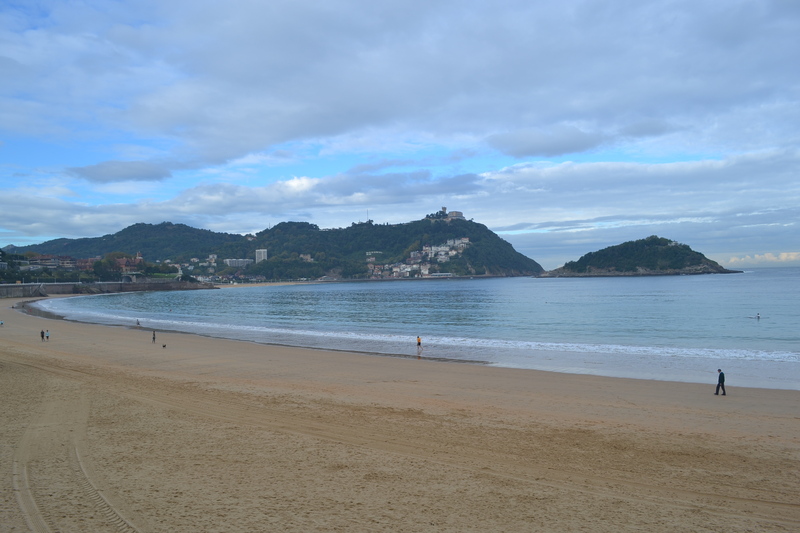 ← The Pilgrimage, Cheese and wine in the mountains, and Biarritz…. I can’t remember, have you been to Northern Spain before and walked some of the pilgrimage? For some reason I seem to think you have visited Santiago de Compestello. My parents met us in Bilbao and it has been lovely despite the weather being a little unpredictable. We have a couple moving into the house on Friday who are moving to Bath with work – so hopefully they will settle into the neighbourhood well! We hope all is well with you and you are still managing to get away and travel – perhaps we can give you some more ideas as we go! Lovely to hear from you. I am not sure if you would have left already, but we stayed at Camping Igueldo http://www.campingigueldo.net/home/?gclid=CIWcl9uhs8ECFQHlwgodgEkAbQ and it had a bus stup right outside the entrance that took you down into the town. Enjoy – it is a beautiful place. The book we have says that there are two campsites close to Gijon – one municipal and one private, both open all year round. We haven’t been to either so can’t really say what they will be like unfortunately, when we get a bit closer I will investigate further but let us know how you get on if you get there before us!